Optimus Prime... as a MONSTER TRUCK!. 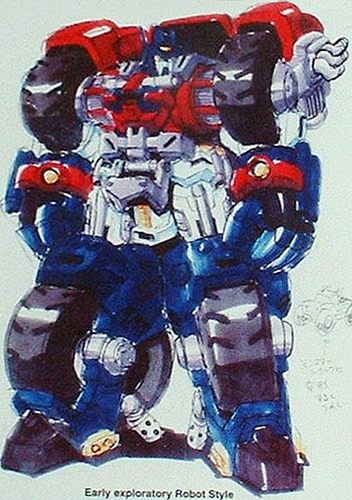 One of Optimus' early concept designs for ट्रांसफॉर्मर्स Armada. Honestly, I kinda wish they used this design.. Wallpaper and background images in the ट्रांसफॉर्मर्स club tagged: transformer unicron trilogy armada optimus prime monster truck early design. 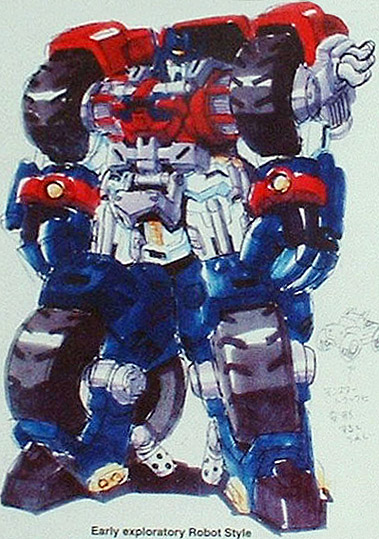 One of Optimus' early concept designs for ट्रांसफॉर्मर्स Armada. Honestly, I kinda wish they used this design.